Hey there! 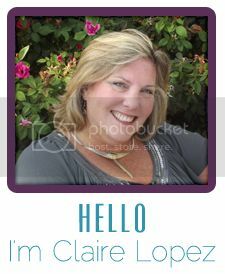 It’s Claire, the rebel writer. I’d love to tell you a little bit about my books – including the rebels! 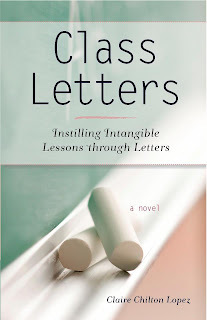 In Class Letters, we meet Anne English, single mom and high school Senior English teacher (yes, she enjoys the irony). 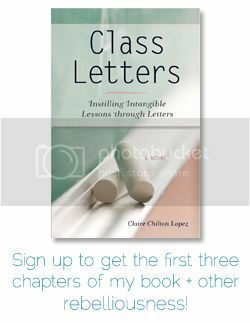 She loves the kids she teaches, and finds a way to connect with them on a deeper, more personal level through monthly letters she writes to her classes. Anne is a rebel too, because, other than the reading and writing involved, the letters have nothing to do with Senior English. She knows that her students will be on their own shortly and wants to prepare them for life outside of high school, so the letters address intangibles such as honesty, gratitude and love. 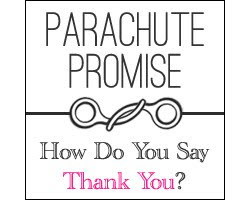 Her students reply with heartfelt responses, full of their personal challenges and successes. Follow Anne, her children, and her students through the school year, along with their ups and downs, and see how deep connections are made through letters. On a personal note: The letters were a teaching tool I used when I taught high school English. They became the favorite part of my job. I couldn’t wait to see what the kids wrote. I believe they would be effective in any classroom, with students of any age. Parents, counselors, youth leaders – anyone who deals with children – can benefit from creating connections with kids through letters. 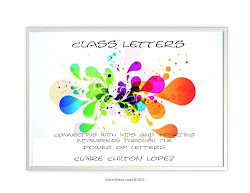 Want to buy Class Letters for yourself or your favorite teacher? You can get it through Amazon, B&N/Nook, SheWritesPress, IndieBound, and Powell's Books. And THANKS!! The BMW’s (Bitchin’ Mystical Women) have been friends for years. Carly, a functional alcoholic and wannabe writer, is the rebel of the group. Becca is a plus-size model looking for love. Joan’s life looks great on the outside, but trouble rocks the foundation. Angelica, a gifted artist, has a past that haunts her and shows up in her art. Loyal to the end, they live by their motto: That which does not kill us, makes us stronger. Like a tire skid that leaves a treadmark on the street, the BMW’s each encounter their own personal treadmarks….those experiences that change us forever. As long as they have each other, their treadmarks simply become another bump in the road.